Matt Damon’s return to the Jason Bourne franchise was an iffy issue if Paul Greengrass wasn’t returning to direct, as well. Luckily, both announced their return last year and the cast has been filling in steadily, since then. Tommy Lee Jones and Alicia Vikander are slated for the flick and new waves are being made today as one of the villains was announced. 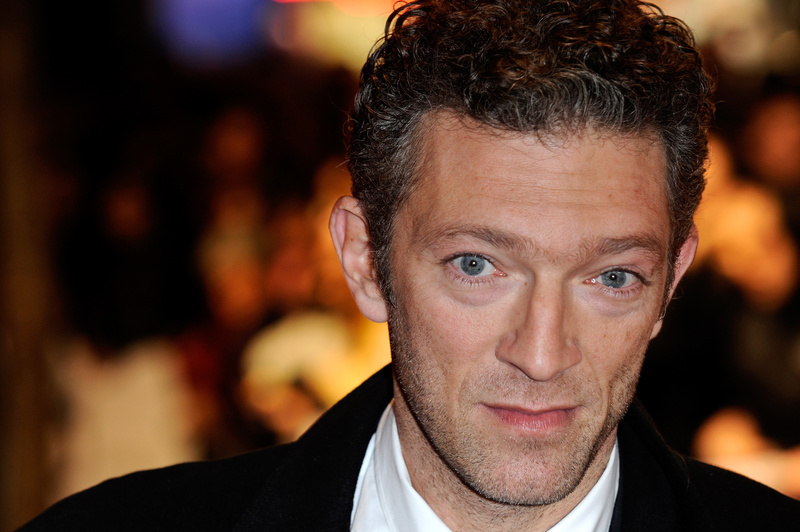 French actor Vincent Cassel (‘Black Swan‘) joins the cast playing a mysterious man simply known as an assassin. His part rests alongside a list of other assets who have attempted to hunt Bourne at one time or another including Clive Owen, Karl Urban and Edgar Ramirez. 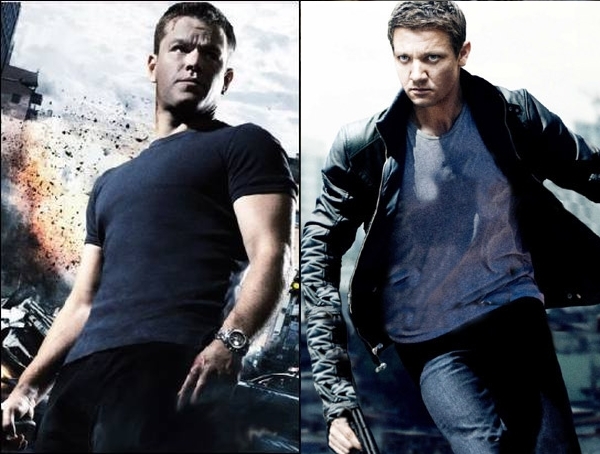 When Robert Ludlum’s world of Jason Bourne was expanded in 2012 with ‘The Bourne Legacy‘ the character of Aaron Cross (Jeremy Renner) was created to compliment Bourne. After the success of Legacy, a sequel was put into the works for Renner’s character, as well. Ironically, they both carry a July 2016 release date, as well. This entry was posted on Wednesday, September 2nd, 2015 at 12:52 am	and is filed under Books, Film, News. You can follow any responses to this entry through the RSS 2.0 feed. You can skip to the end and leave a response. Pinging is currently not allowed. « Michael J. Fox Voicing Robotic Dog in ‘A.R.C.H.I.E.’!! !